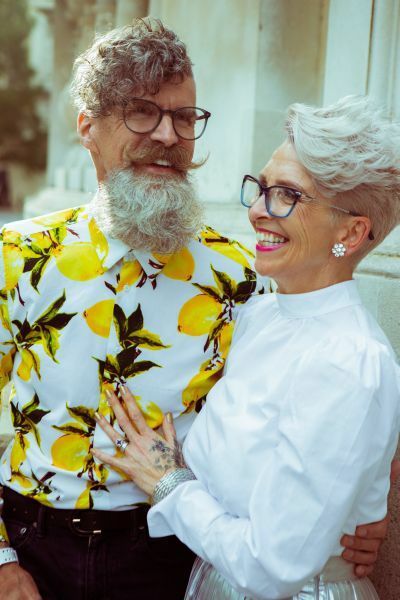 One of the most recognisable fashion brands across the globe, HUGO has released its new contemporary eyewear collection. 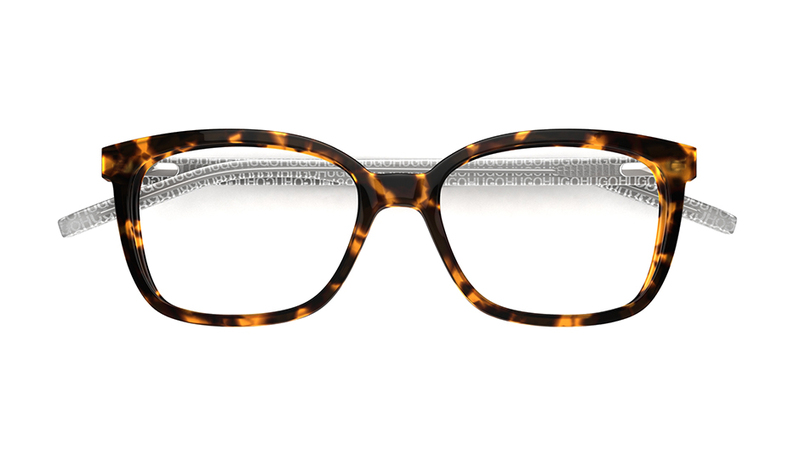 The beautiful collection features modern, urban designs, including sharp metals and bold acetate. 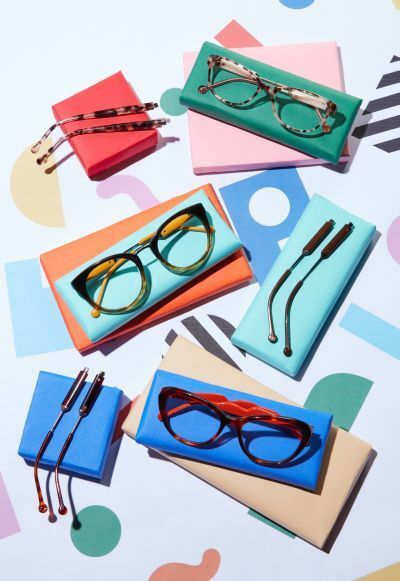 The full collection is now available at Specsavers stores throughout the UK and Ireland. 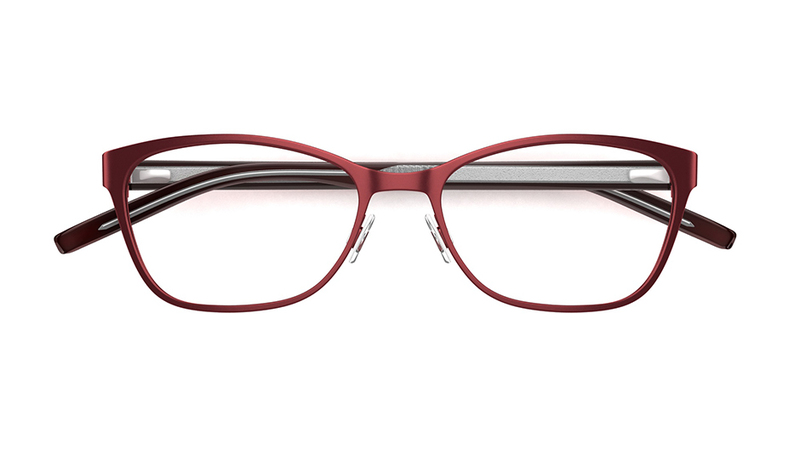 These semi-translucent specs in black and grey feature a vibrant red interior on the temples, perfect for everyday styling. Keep your cool in these stylish deep blue round eye glasses, featuring narrow temples and a matte gunmetal finish with sleek black tips. 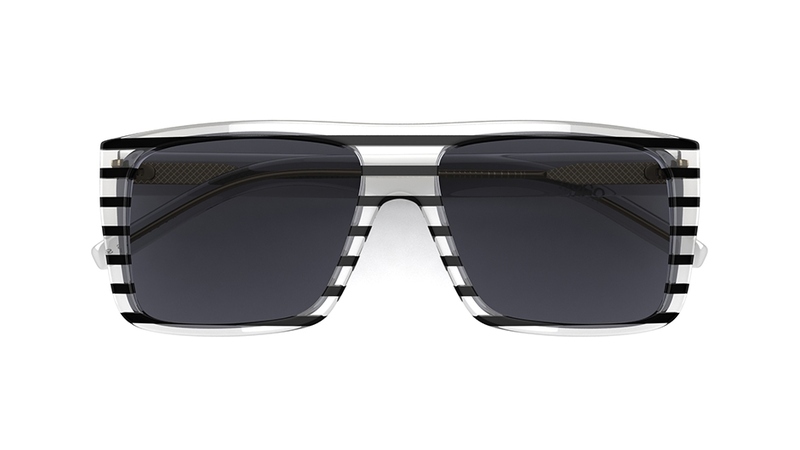 Statement sunglasses are a must-have accessory all year round. 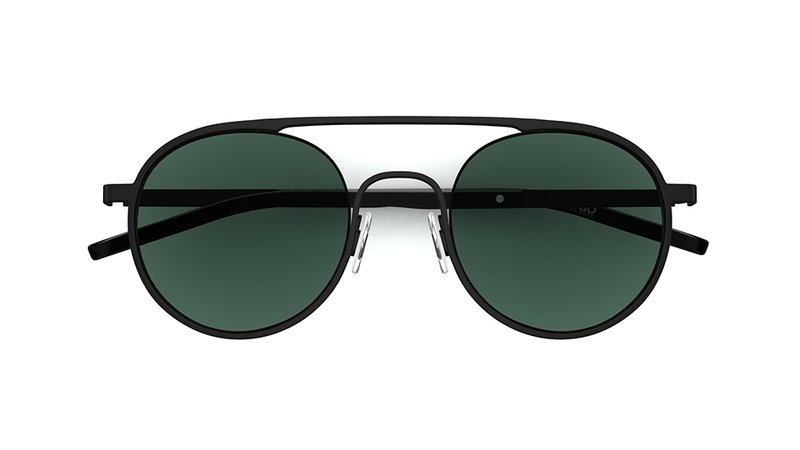 These black, aviator-style sunglasses feature a double bridge and include hints of red detailing. 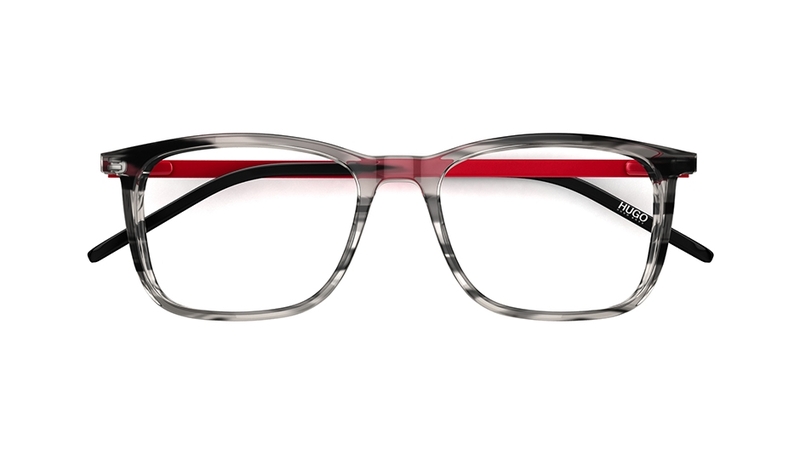 Show your love for HUGO in these red, rectangular acetate glasses. 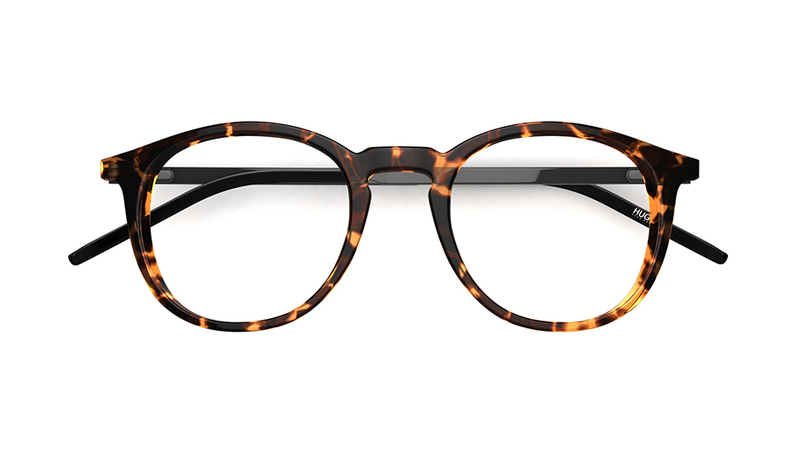 Smart, classic specs get a modern twist with these glossy, tortoiseshell frames. 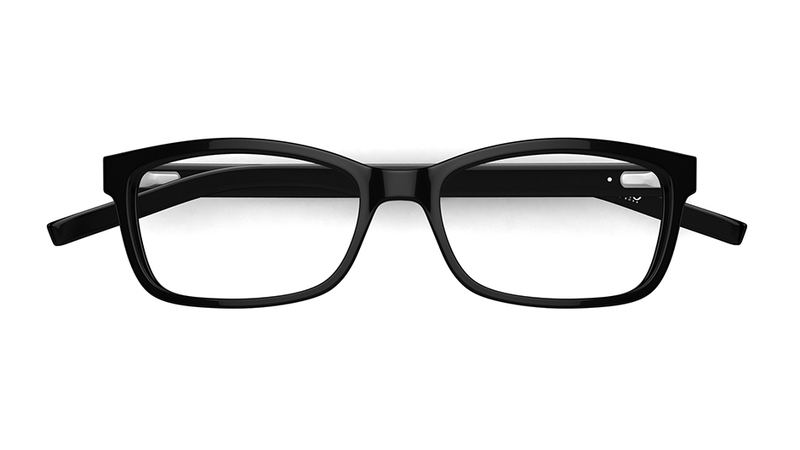 Wear your glasses with pride as these specs include HUGO branding on the temples.